Mais oui! 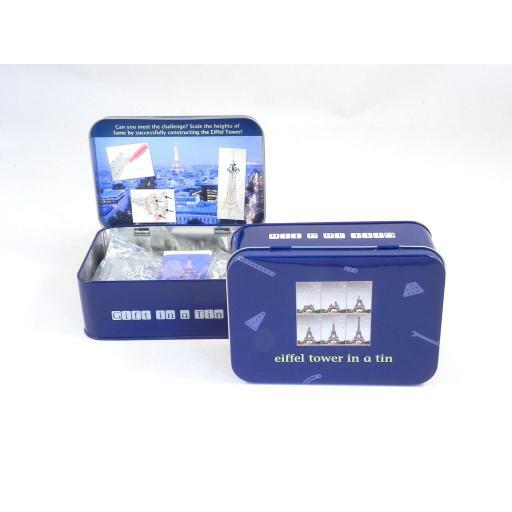 If you're looking for a fab gift, this Eifeel tower in a tin, is a wonderful set. It contains over 150 components and all the tools and instructions you need to create a model version of this iconic structure. 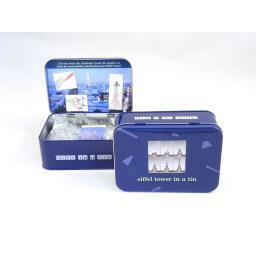 You'll make a 40 cm high model, and there's even a fact sheet so that kids can learn the history of this famous landmark.